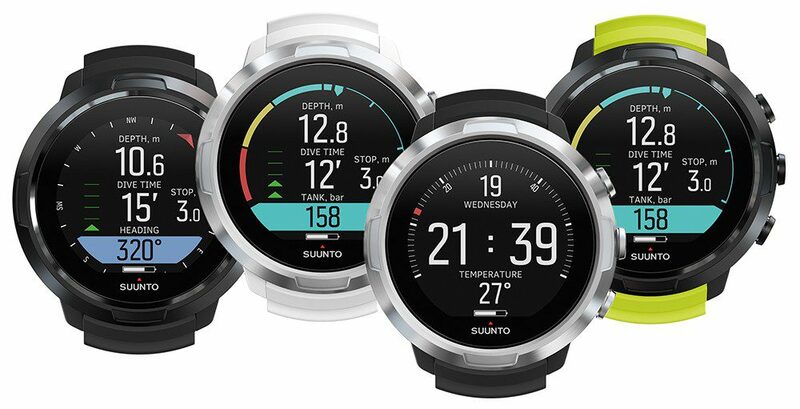 Suunto’s latest D5 wristwatch-styled dive-computer appears to be packed with features. Offering Air, Nitrox, Gauge and Freediving modes, it also has a built-in compass function and the option to add gas integration. An illuminated LED colour display is said to make it exceptionally easy to read, and Bluetooth compatibility should make downloading your logs to your mobile a cinch.